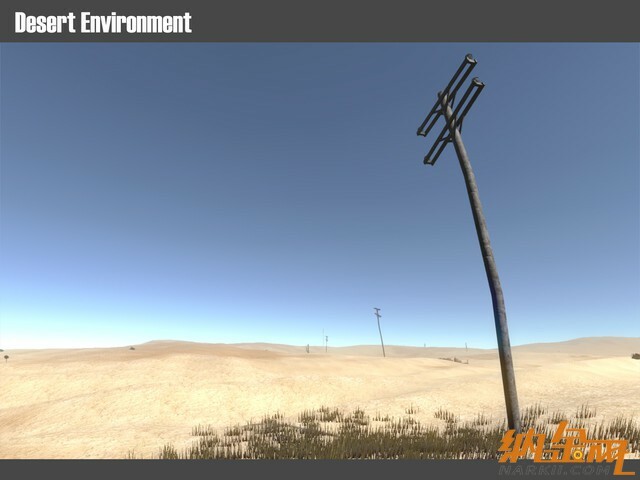 Requires Unity 5.1.1 or higher. 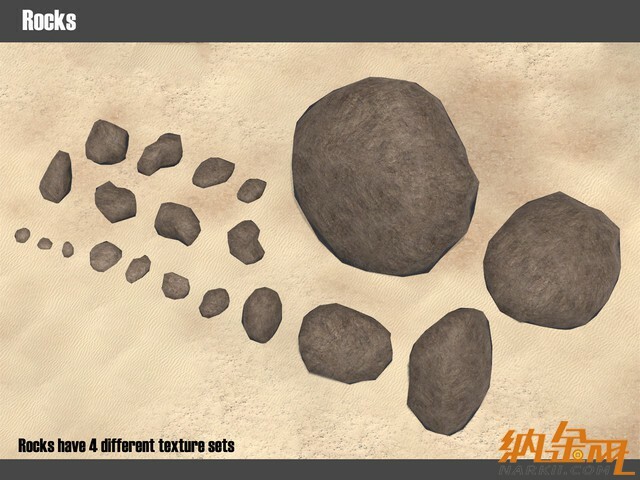 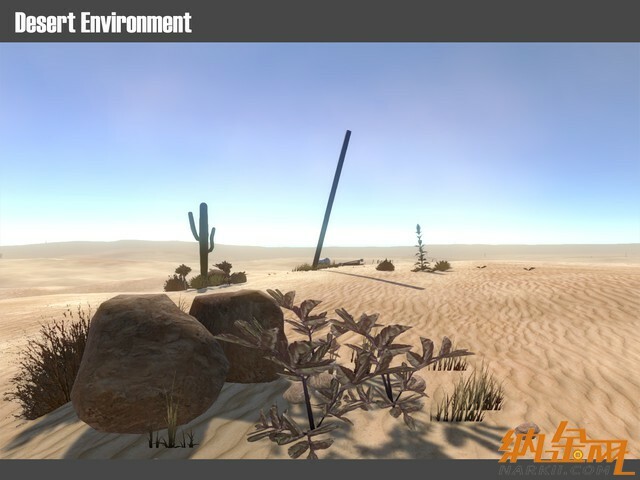 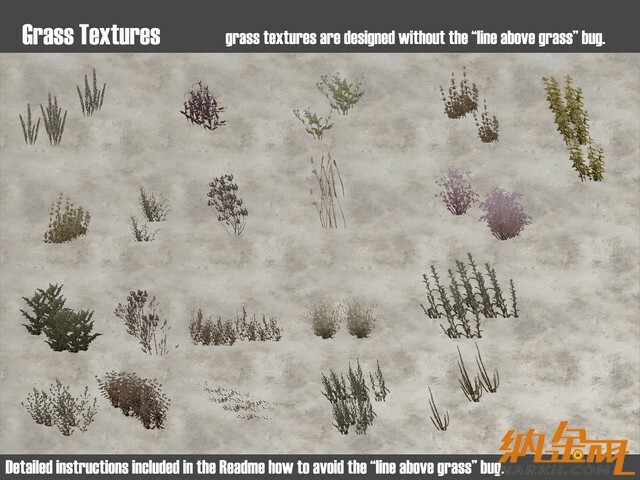 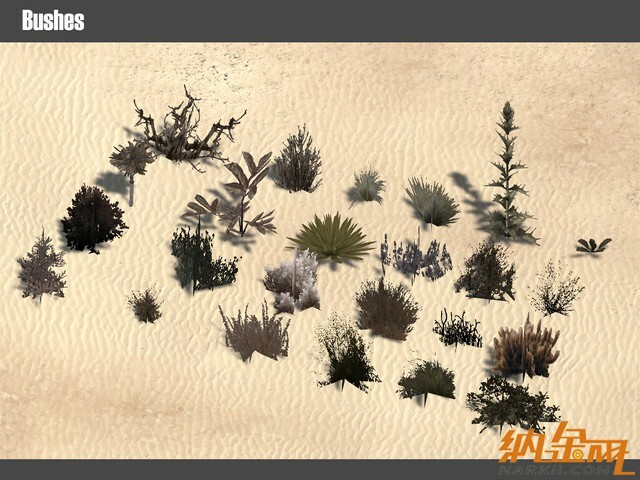 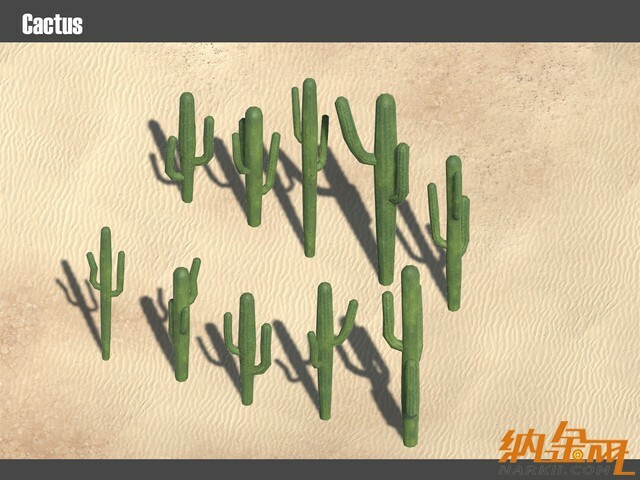 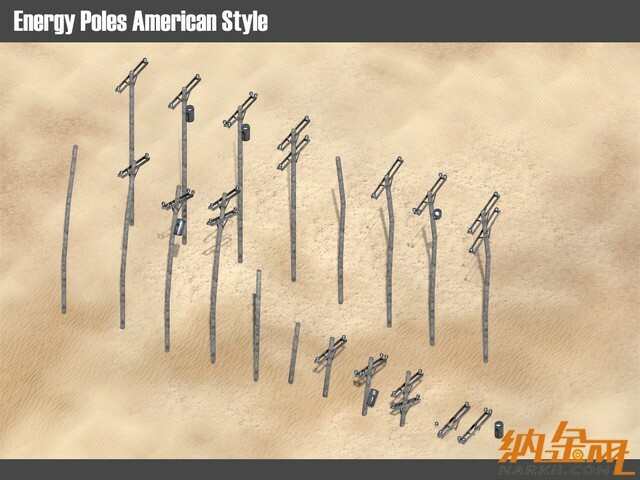 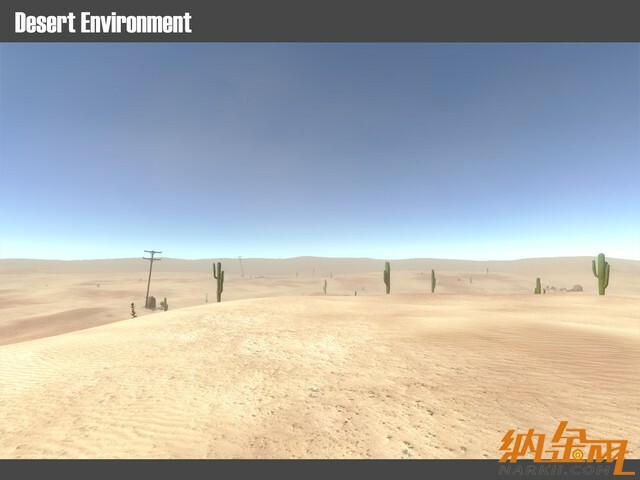 This environment pack contains assets to create a desert scene. 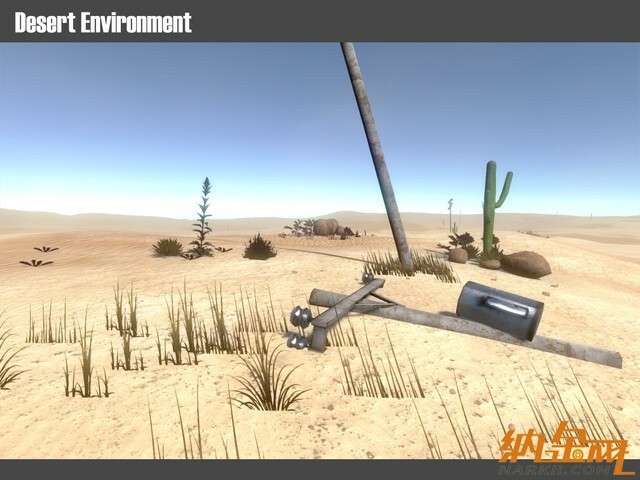 GMT+8, 2019-4-18 23:17 , Processed in 0.098688 second(s), 15 queries , Redis On.